Looking at a bag of chips or a pack of cookies might lead to a perfect snack through the day, but if you're trying to lose weight, then this isn't the way to go, especially if you are adding other calories through the day as well. Weight loss surgery is an option for those who are obese and can't lose the weight in any other way. A Bay Surgical weight loss physician can give you all of the options that are available while giving you details about how to prepare for the surgery and what to expect once it's over. Follow all of the advice that your doctor gives. There are limitations as to what you can do when you get home when it comes to lifting and moving until your body is healed, and there are certain things that you can eat. The doctor will likely give you a diet to follow that includes liquids or pureed items until the stomach is able to tolerate solid foods. However, there will be a limit as to the kind and amount of solid foods that you can enjoy. Evaluate your health before you make the decision to have weight loss surgery. 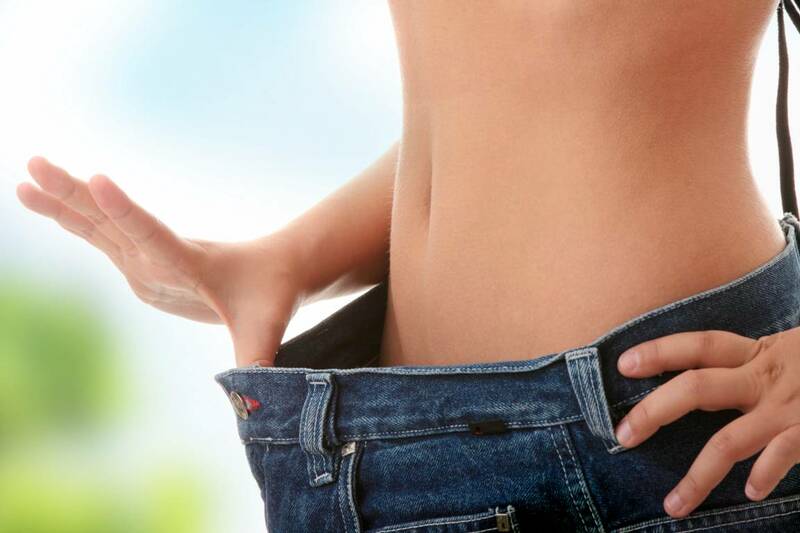 This is a life-changing event, and you will see a dramatic decrease in the way that your body looks as long as you follow all of the instructions after the surgery. Go into the surgery with the right attitude so that you have the best results possible. If you understand what you are dealing with in terms of the foods that you can eat, then you will more results. It takes dedication to limit the number of calories. Water consumption will be an important part of your recovery. Not only will water fill you up and help control your appetite, you won't get the empty calories from drinking soda and other beverages. Water should be cold as the body burns more calories to heat the water so that it can be used compared to when you drink water that is at room temperature. Don't rush back into eating foods. Slowly add proteins, such as yogurt, so that you get healthy calories.